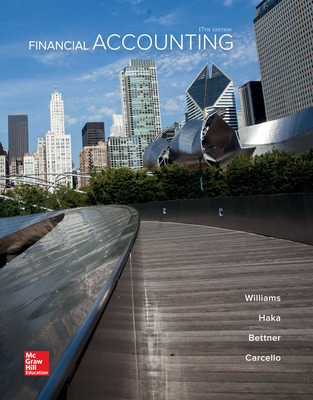 - Financial Accounting, 17/e provides a solid foundation for students who are learning basic accounting concepts. - In the first five chapters of Financial and Managerial Accounting, the authors present the Accounting Cycle in a clear, graphically interesting 4-step process. Central to this presentation is the dedication of three subsequent chapters to three key components of the cycle: recording, adjusting, and close entries. The Williams team places the easy-to-read margin notes explaining each equation used in particular journal entries.